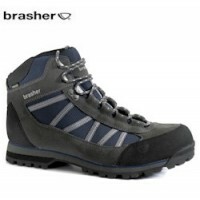 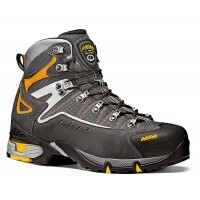 Compression-moulded EVA absorbs the hard impact of the outdoors before it reaches your feet. 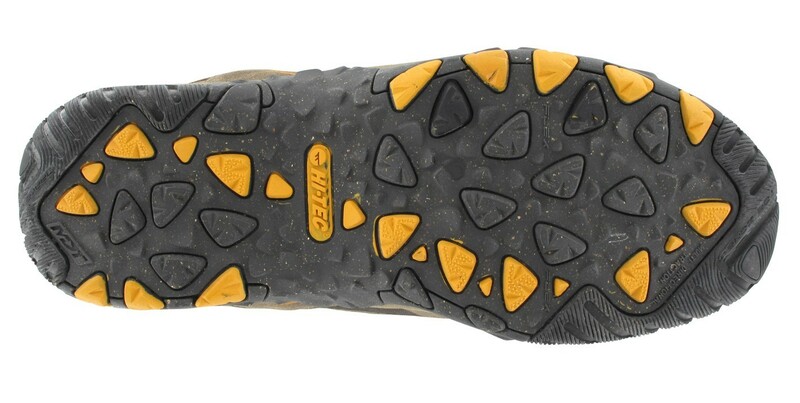 High performance Vibram® outsole delivers world-renowned traction, comfort and durability. 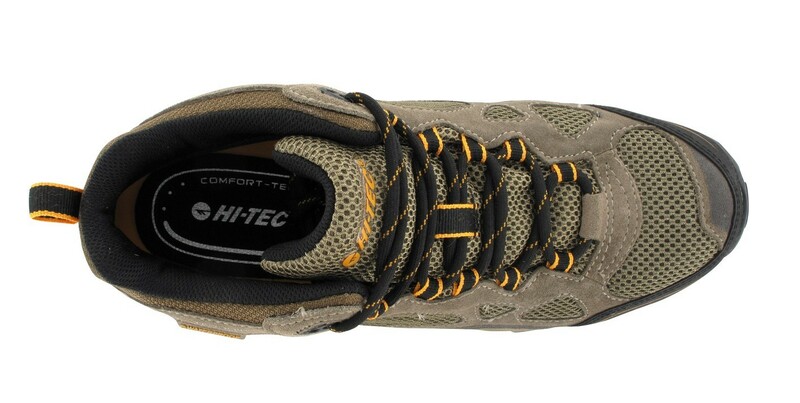 Carbon rubber MDT Multi-sport outsole for durable traction. 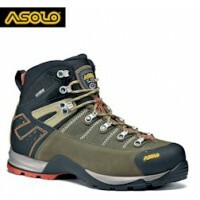 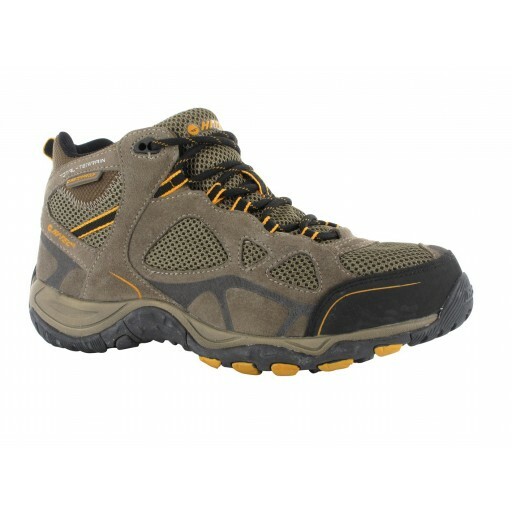 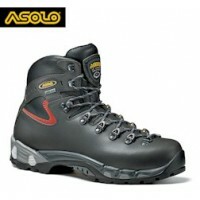 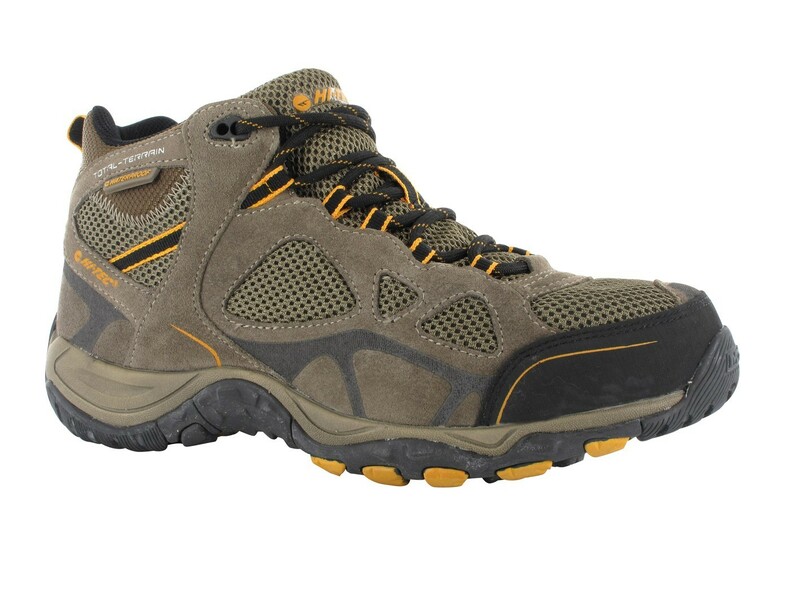 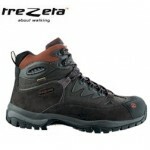 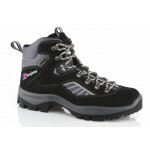 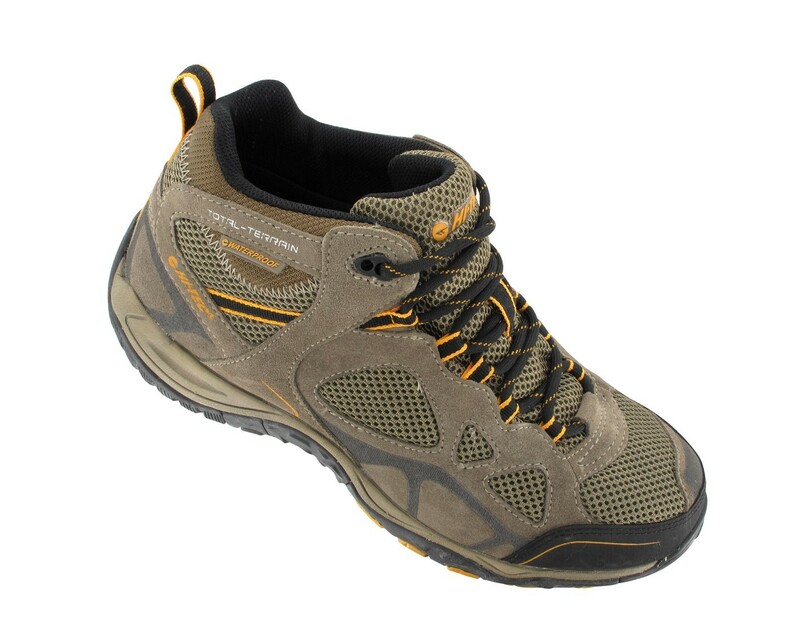 Hi-Tec Multisports Total Terrain Mid WP Men’s Boots.